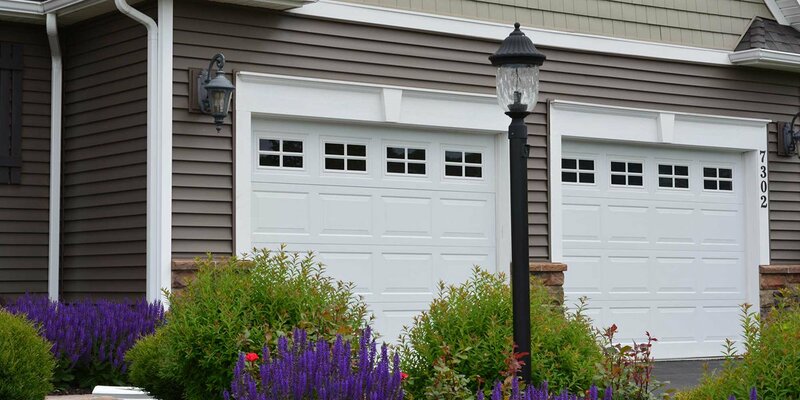 Rolling Steel Doors | Leakway Door Co.
Rolling Steel Doors look good and provide many benefits, especially serving as highly effective fire doors. Building owners can customize the height and width of doors, and many businesses use them for employee entry and exit on a daily basis. Installing rolling steel doors requires a high level of skill and experience, and that's what you'll find at Leakway Door Company. 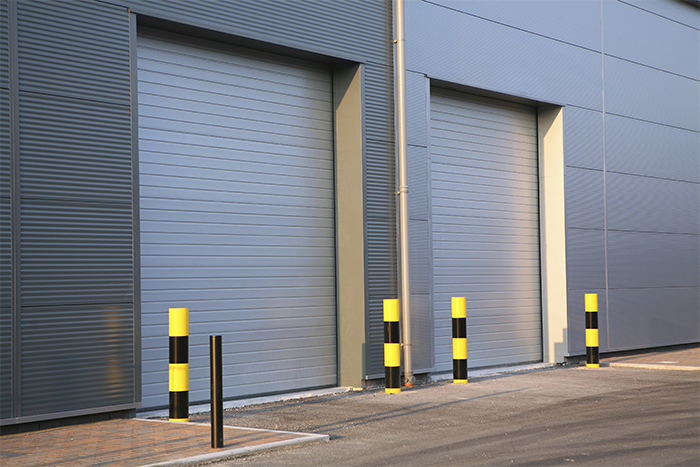 So, for a complete analysis of the best rolling steel doors for your buildings, call us today.